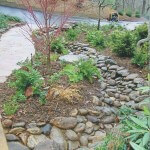 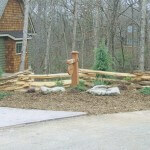 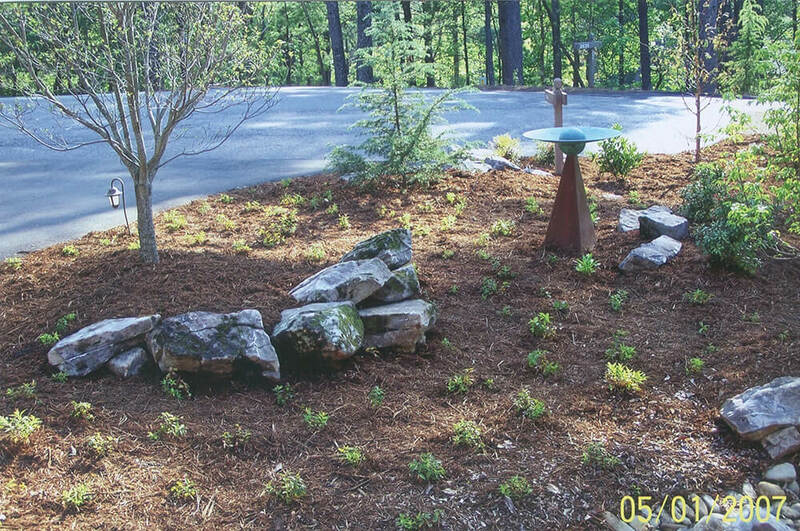 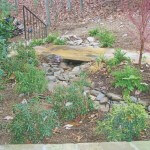 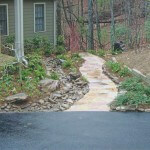 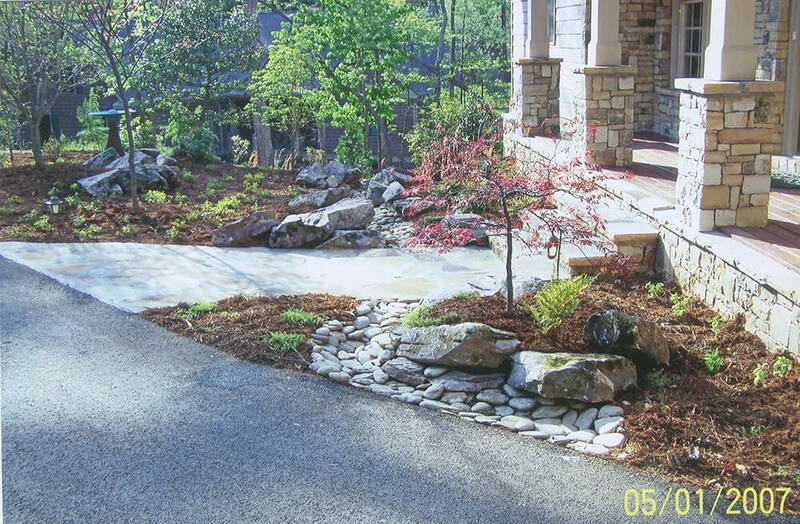 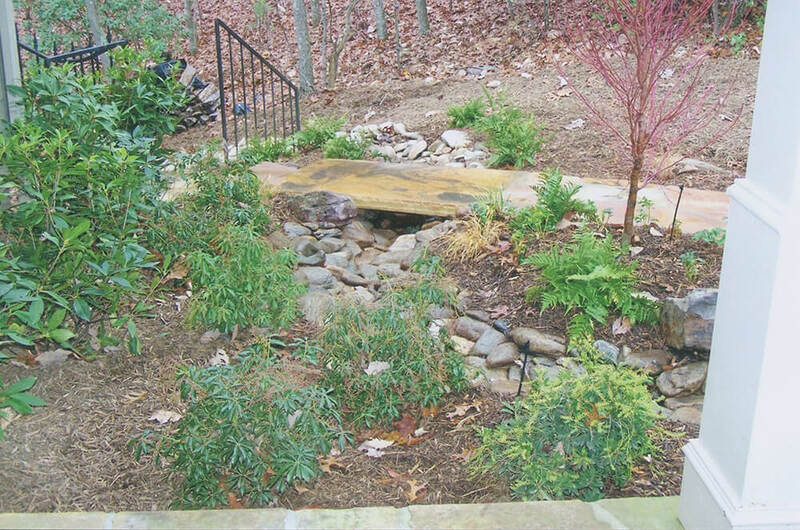 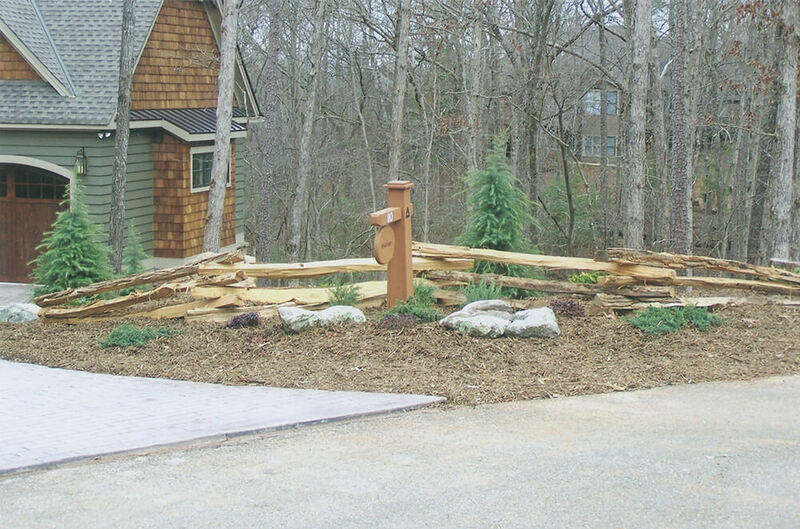 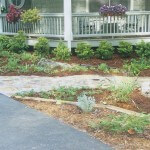 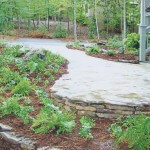 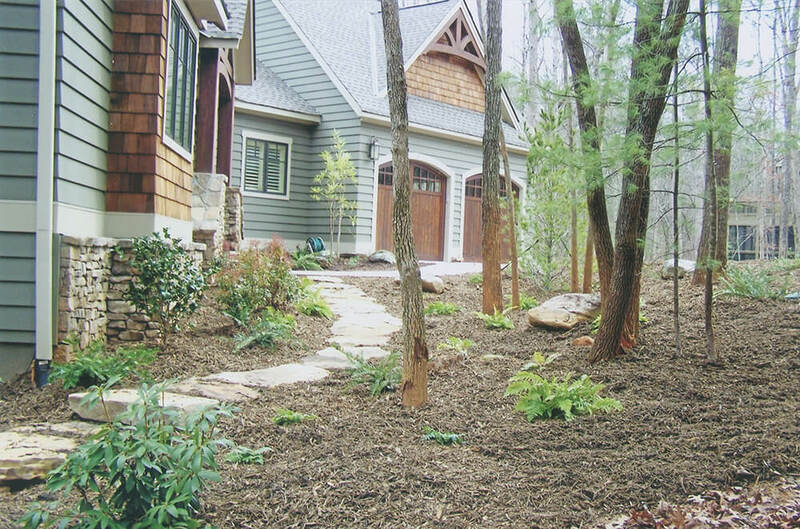 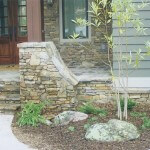 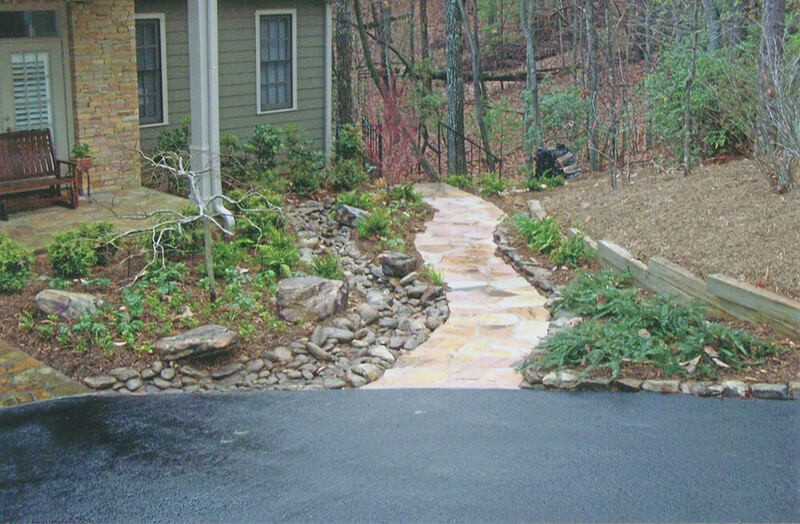 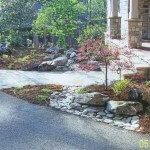 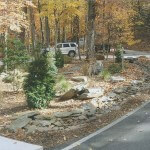 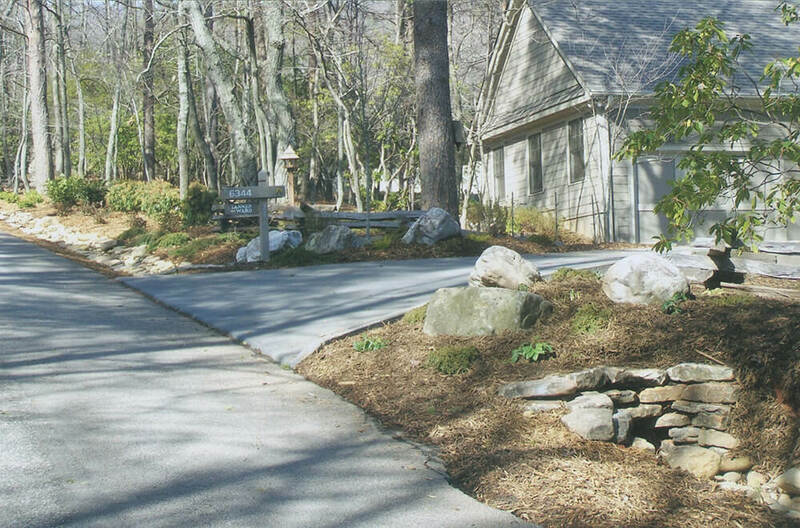 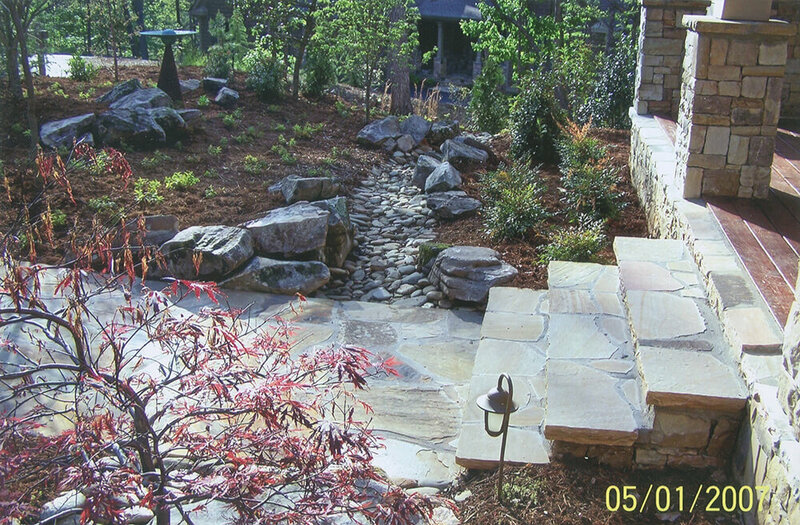 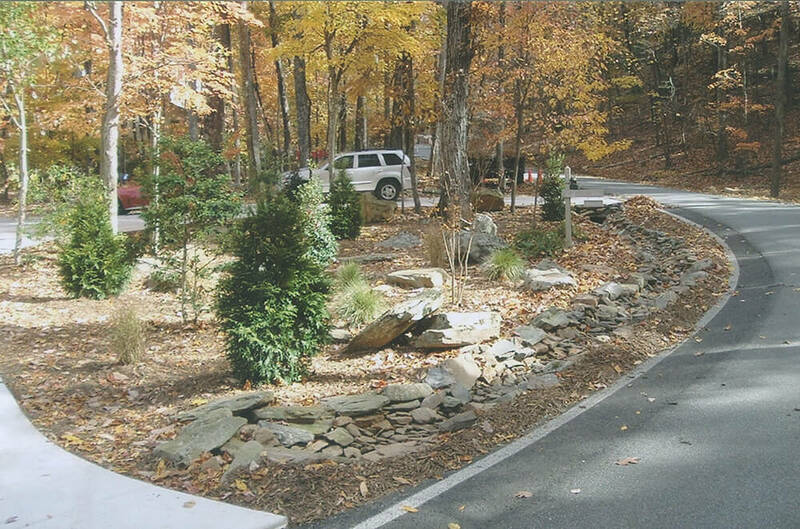 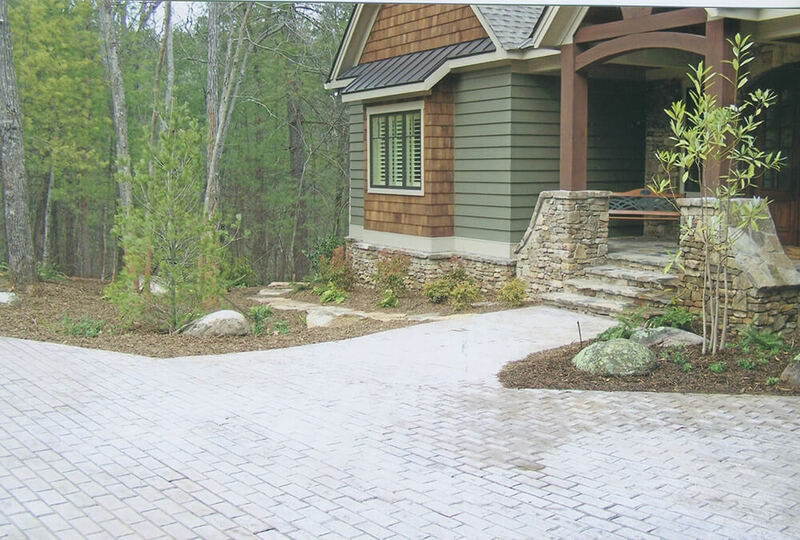 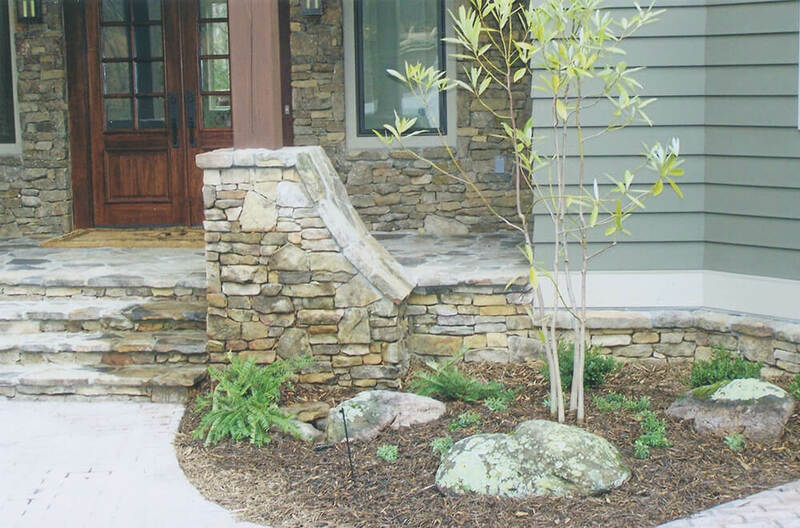 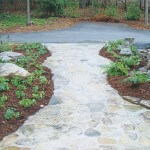 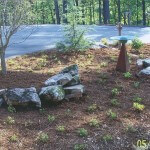 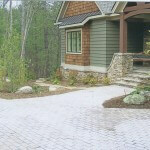 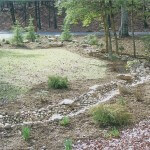 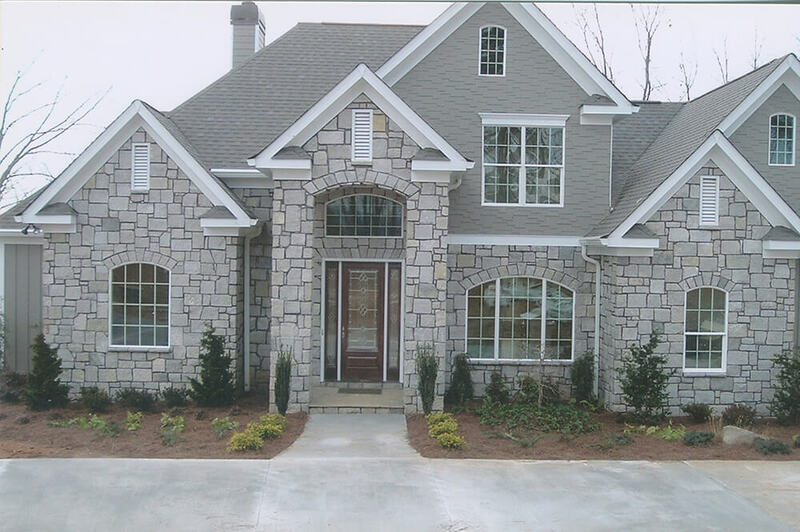 Whispering Springs specializes in woodland landscapes. 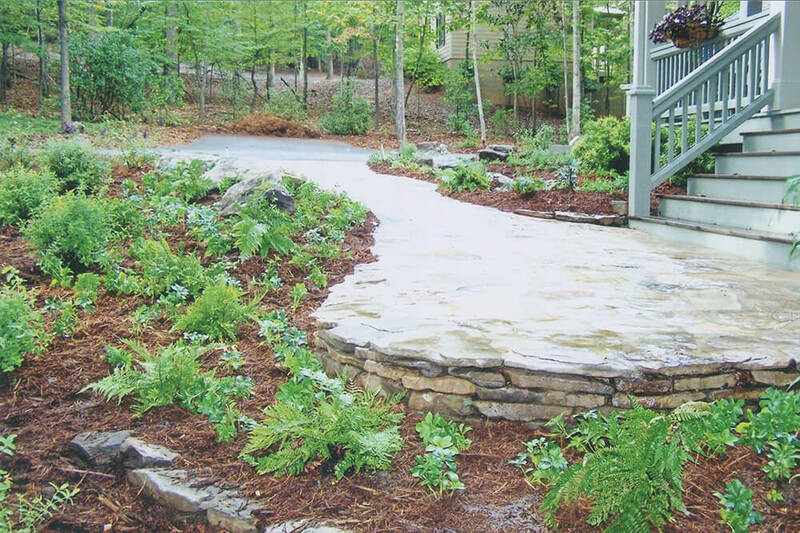 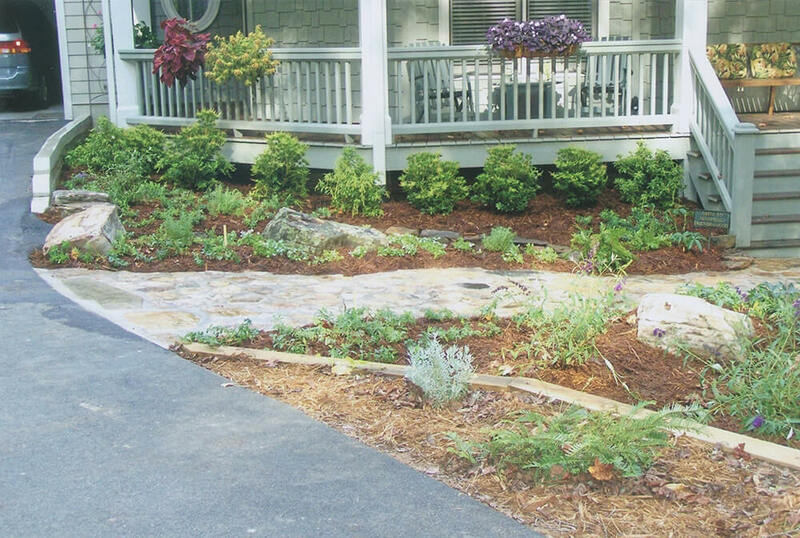 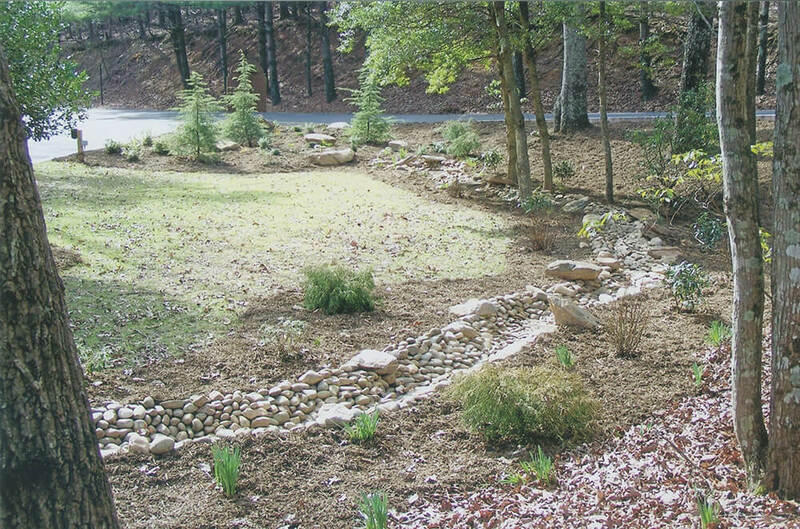 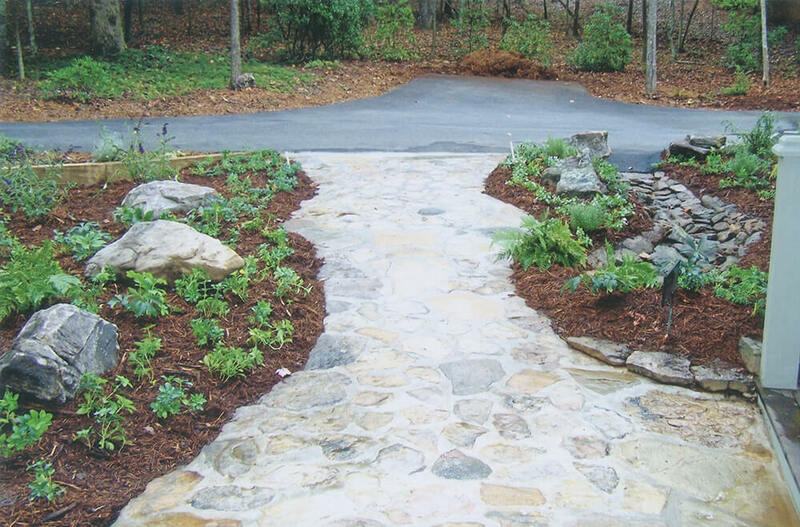 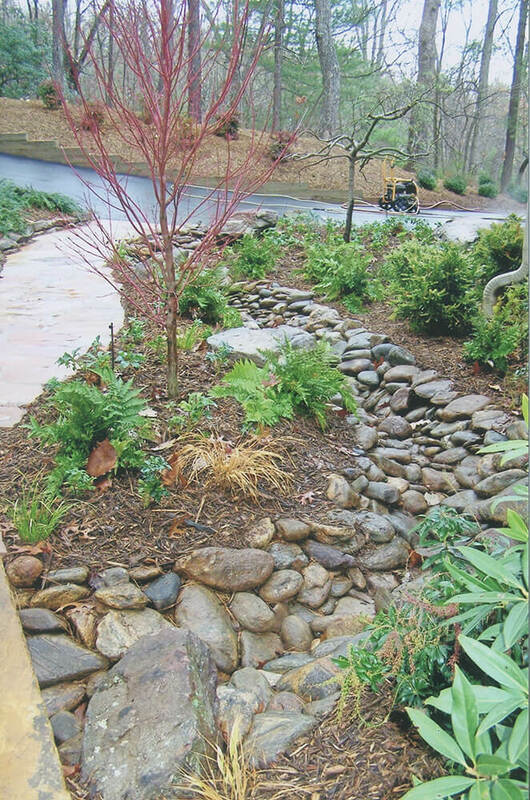 We use the natural terrain and enhance existing features, redirect storm water and provide installations that are low maintenance. 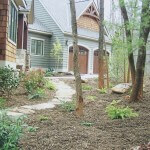 April is National Garden Month! 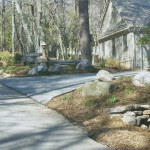 “I discovered Whispering Springs not long after they opened and have been a customer ever since. 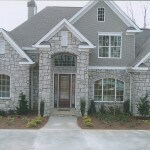 Their staff is really wonderful, very knowledgeable and so patient and helpful. 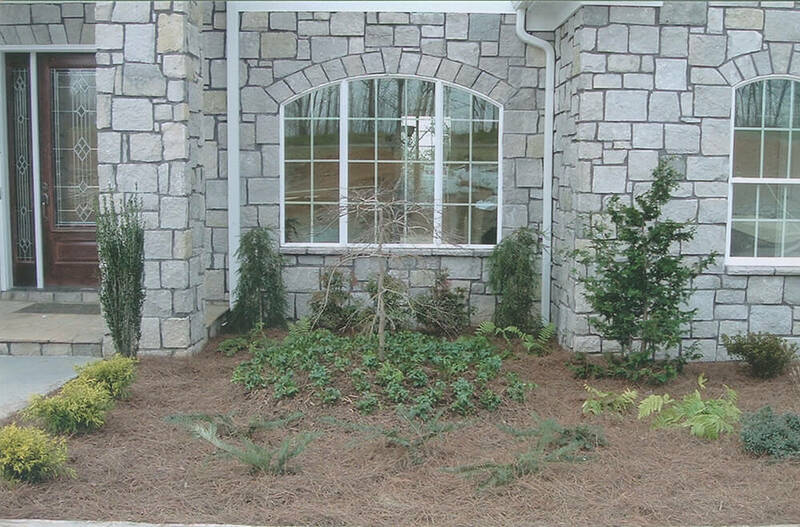 You can tell they love to garden. 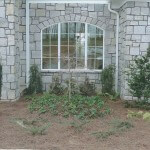 I really like their plant inventory – it all grows well in our area and I have never had anything fail to grow robustly. 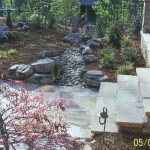 They have grown and morphed over the years and I always look forward to my visits to see what’s new."